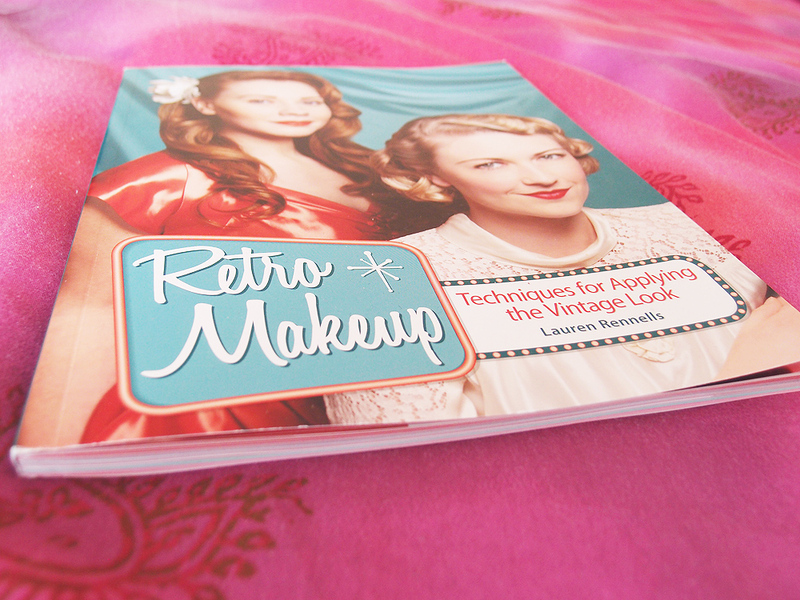 When I was contacted asking if I wanted to review the books Vintage Hairstyling and Retro Makeup by Lauren Rennells, I was incredibly pleased - I already had (and love) the hair book so I asked to just review the makeup book for my blog. And I was not at all disappointed with it. First of all, it's incredibly well researched and the amount of work that has gone into it is very apparent. As well as how-tos for different make up looks there is a small section at the beginning on the history (or her-story) of cosmetics and little tidbits in each chapter. 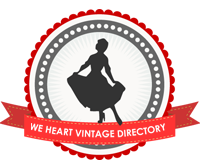 I especially loved the 'lesser known fads' as I find past fads and trends so fascinating. I think my favourite was rouge on the earlobes in the 1920s! Of course, there are so many tutorials online - and some people learn better from video - but having so many instructions all in one book is really handy. Plus the photos are very clear, the layout is really nice and all of the other small bits of information make it incredibly worthwhile to have. There is a brief guide on which red lipstick will best suit your skintone. I don't really pay attention to those things and tend to just wear whatever I feel like in terms of colour but for those who have been puzzled by it or are concerned, it's very helpful. Speaking of colour, each chapter begins with an overview of the decade including which colours were used in makeup. As this is something that I can sometimes forget (I don't know how often I've had to remind myself that navy blue nailpolish was available in the 40s for example) I'm glad I have something I can easily pick up and refer to. Going to try this look out next weekend! As someone who is often baffled by makeup, this book is a very welcome addition to my collection. I don't wear a lot of makeup on a day to day basis, and I never wear foundation, but I'm looking forward to playing around with some of the different looks in this book! I definitely recommend it, if you can afford it, and I think it's more than worth its price. I love these books so much. They really are fantastic. I just wish she would put out one all on hat hair styles LOL. oh man i want this book so much!! 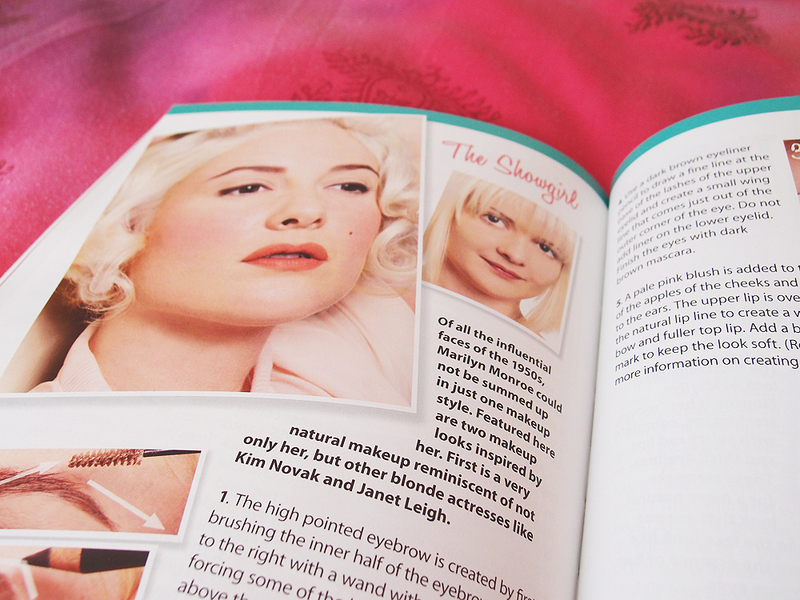 I've got the hairstyling book but I had no idea that there was one about makeup too! I'm definitely going to have to grab a copy of this. Like yourself, I have the hairstyle book, but not the make-up one. I want it more than ever now after seeing your glowing review. Thank you so much for sharing some of your thoughts on it with us, dear Andi. Yay!! I modeled for this book. I was Hedy Lamar. Lauren is amazing and does everything herself. Her books are must haves!!! i have the vintage hair book too! i'm not very good at hairdressing so all that good advice was probably wasted on me. 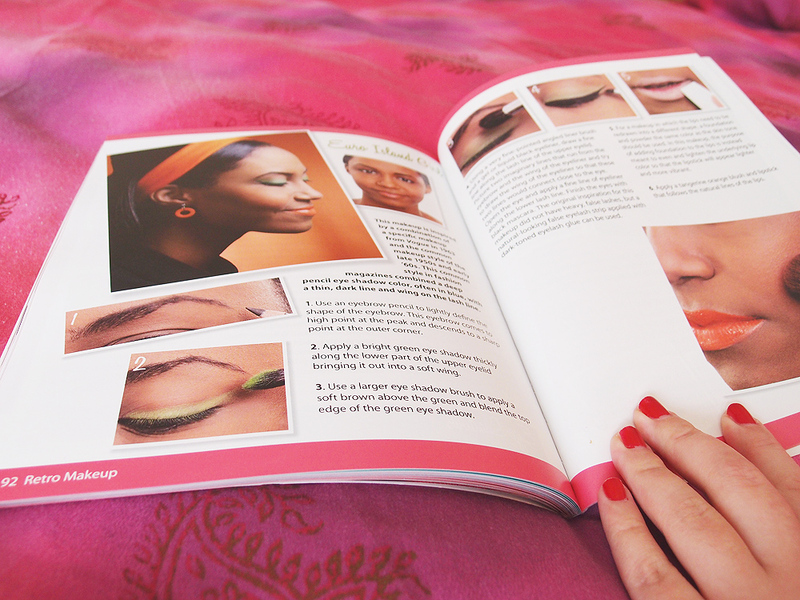 i am pretty skilled with makeup so i think i'll have to grab this book as well! I have the hairstyle one too, but not the makeup. (I think...) These look great! I'm not so great at makeup, currently, so this could be something I can get in the future to help! Loving the spin I'm in!